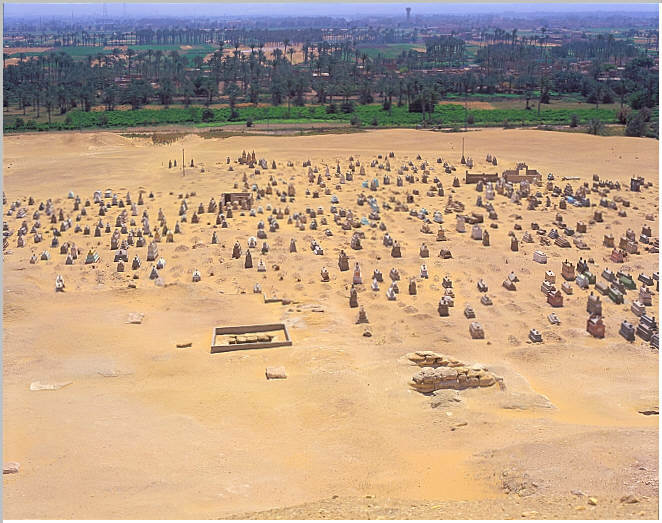 A ground level view of the Muslim cemetery and the cult pyramid. 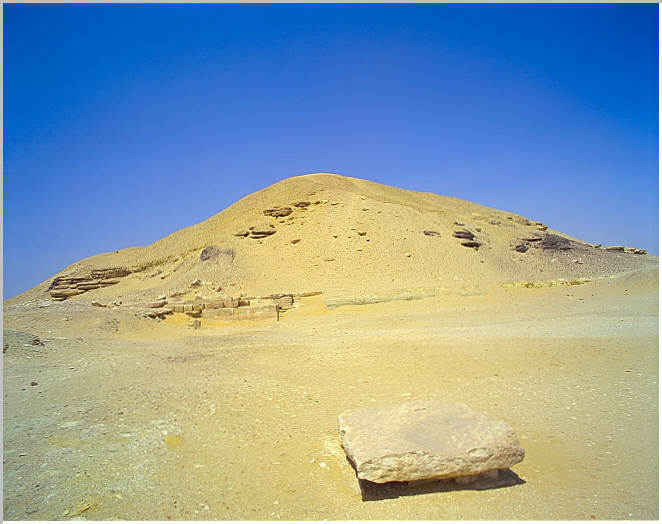 The southeast comer of Amenemhet I's pyramid. 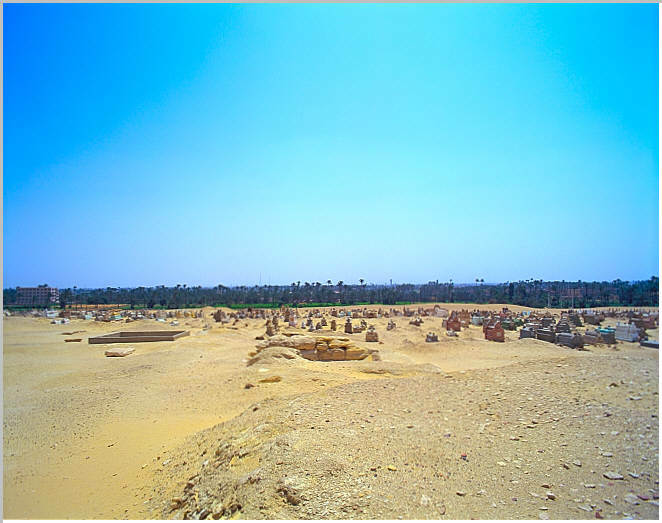 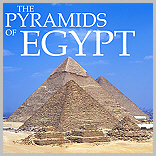 The perimeter wall can be seen near the pyramid.